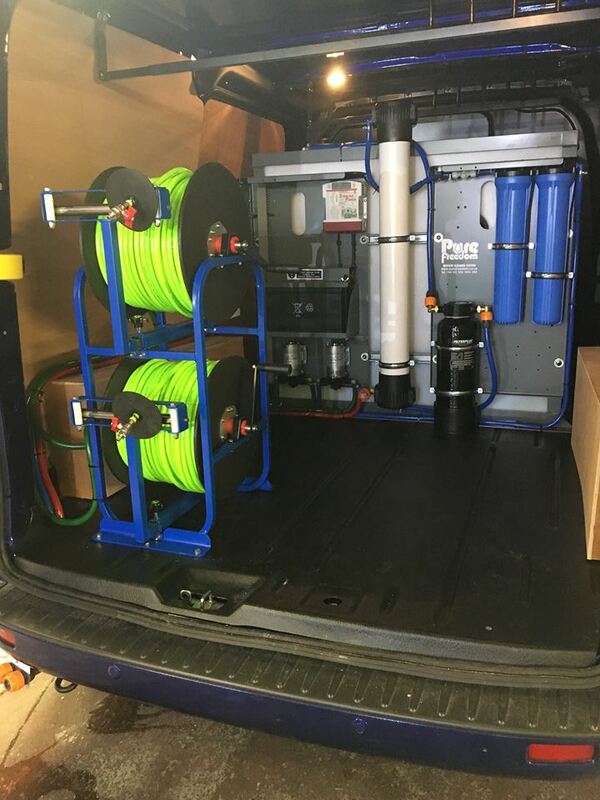 We have designed and built them to be extremely robust with features such as a one piece welded frame (meaning no nuts and bolts to come loose, sides cannot separate or be pushed apart). Stainless steel shafts and an extra strong metal winding handle. This twin stacked version is designed to be a space saving permanently fitted item to allow two users to work simultaneously from one unit. 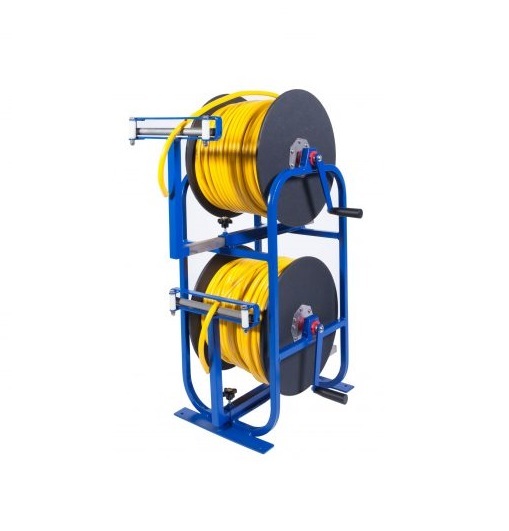 And these will take 100mt of 8mm bore hose on top and bottom reel. 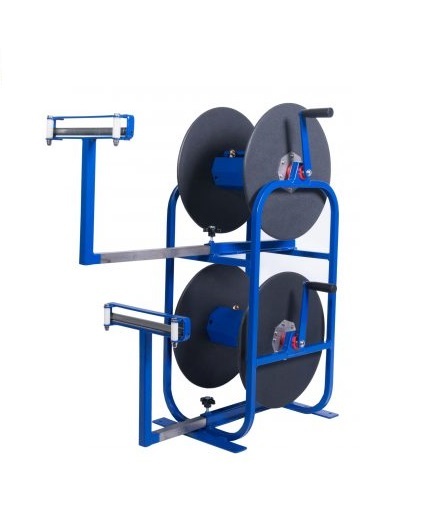 The reels are built entirely by us in-house so you can rest assured that not only are you purchasing a high quality item but you are also dealing directly with the manufacturer.We have designed and built them to be extremely robust with features such as a one piece welded frame (meaning no nuts and bolts to come loose, sides cannot separate or be pushed apart). Stainless steel shafts and an extra strong metal winding handle.